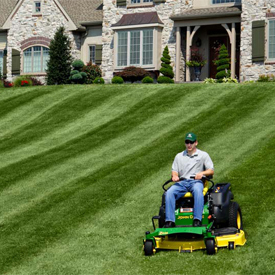 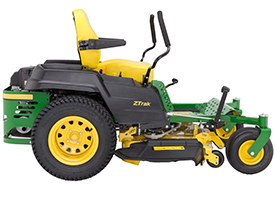 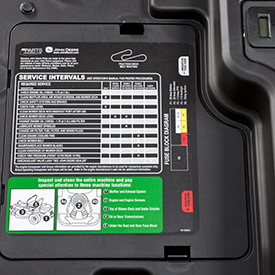 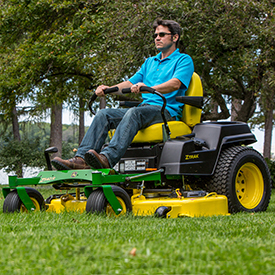 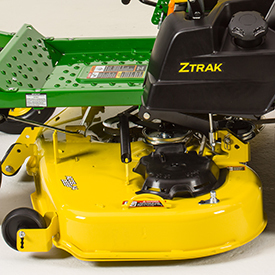 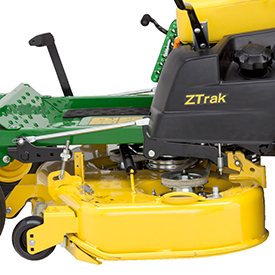 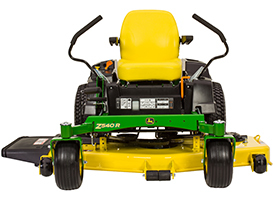 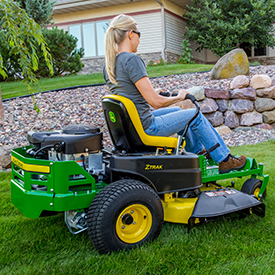 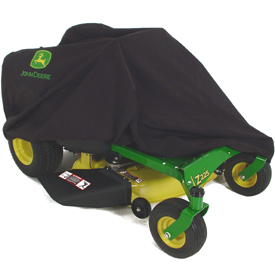 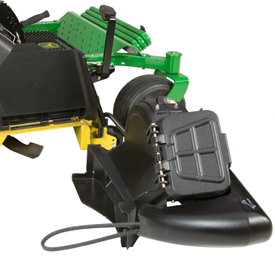 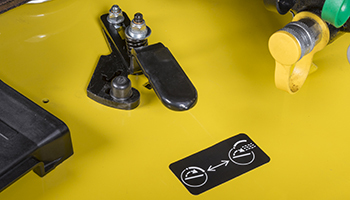 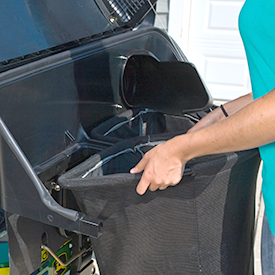 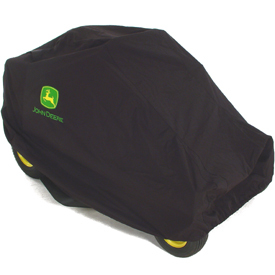 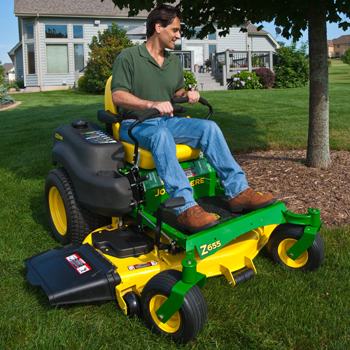 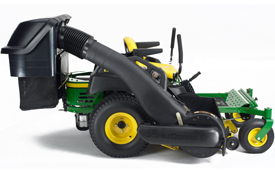 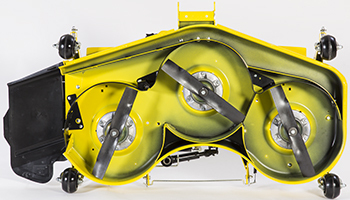 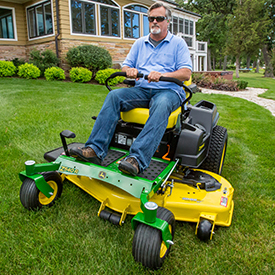 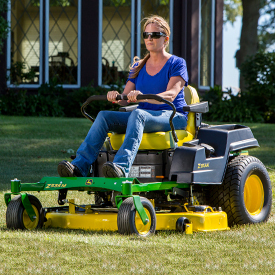 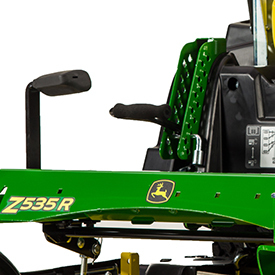 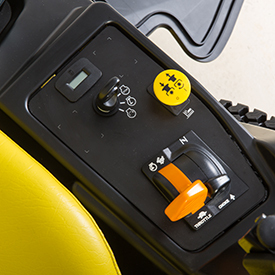 MulchControl is for 2015 and later EZtrak™ Z665 Mower (SN 170,001-) and ZTrak™ Z540R Mower. 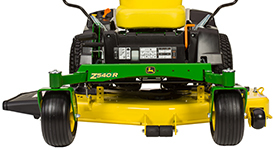 The 48-in. 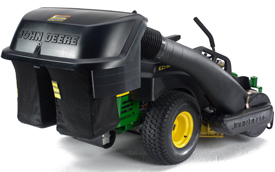 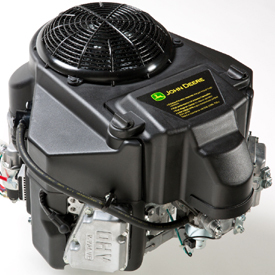 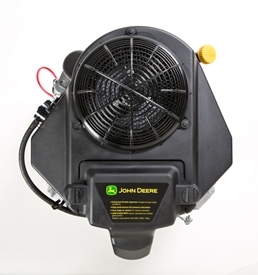 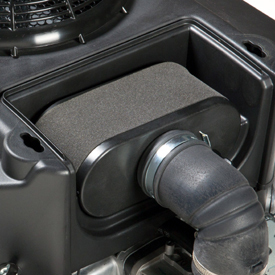 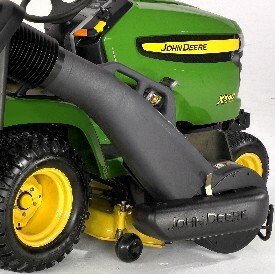 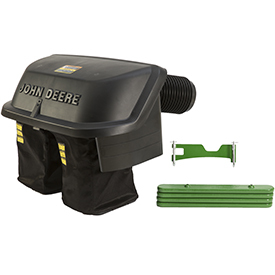 (122-cm) high-capacity (HC) Power Flow blower can be used with the ZTrak Z540R. 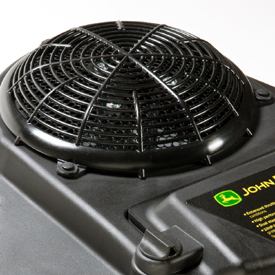 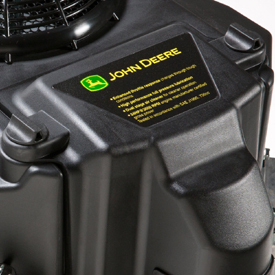 It, along with the hopper and chute, will provide 6.5-bu (229-L) material collection system capability for the Z540R, giving added versatility and value. 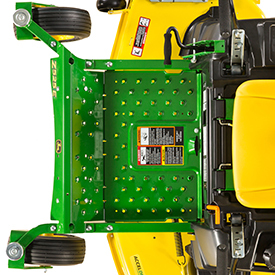 The 60-in. 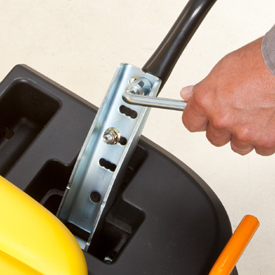 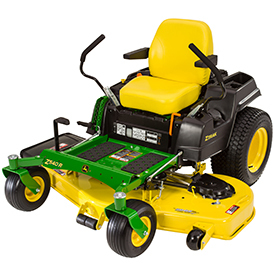 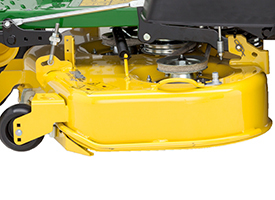 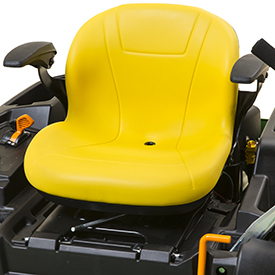 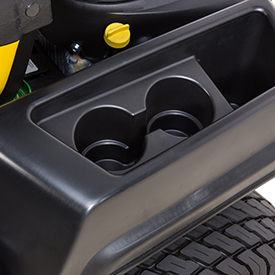 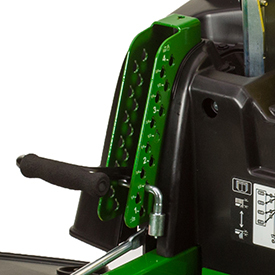 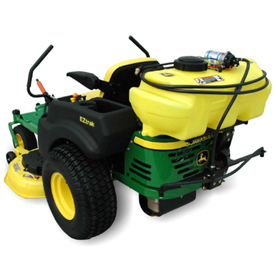 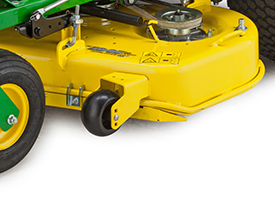 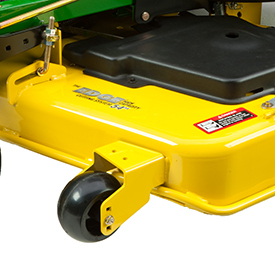 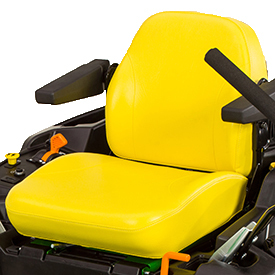 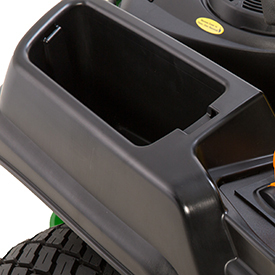 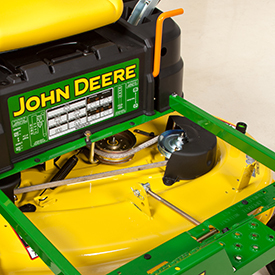 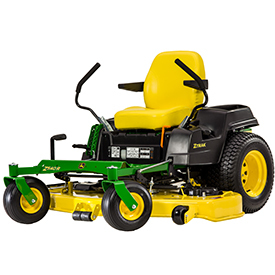 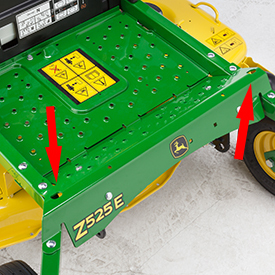 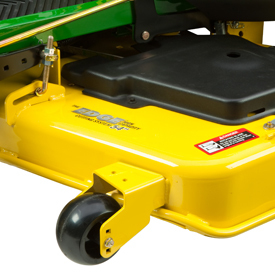 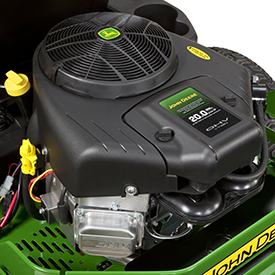 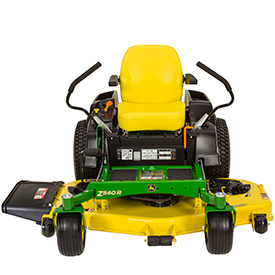 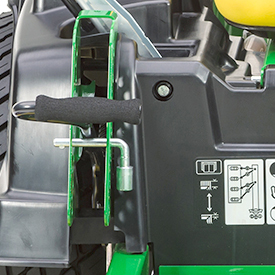 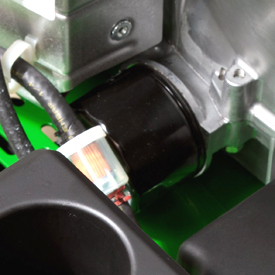 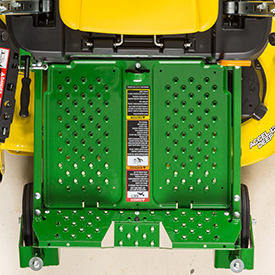 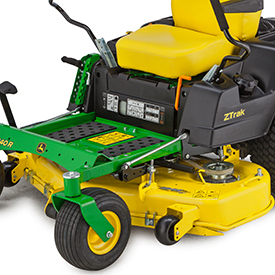 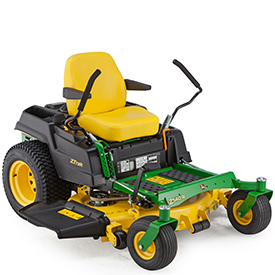 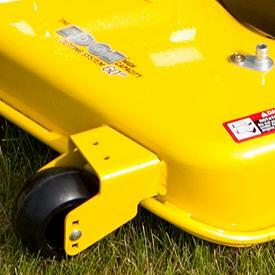 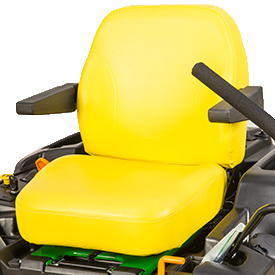 (152-cm) high-capacity mower deck has a deep-deck design. 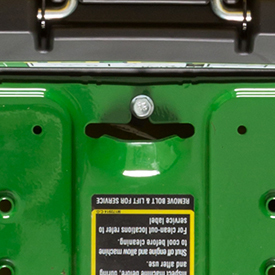 1-in. 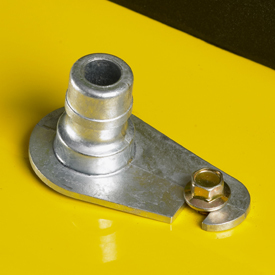 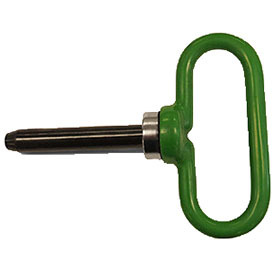 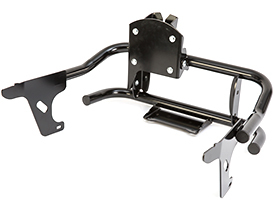 (25.4-cm) cold-forged spindles are heat-treated for strength and are supported by ball bearings. 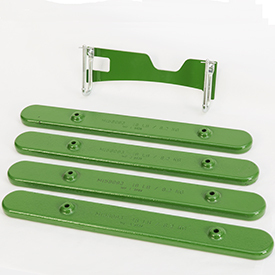 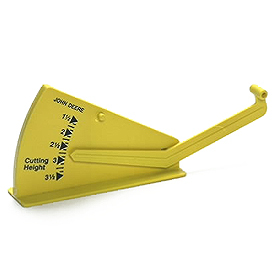 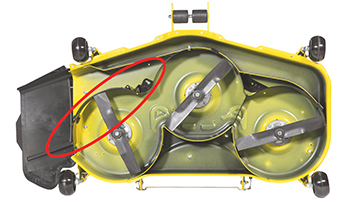 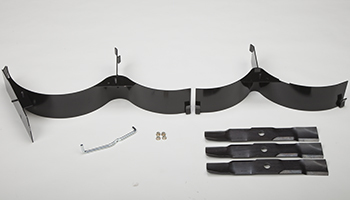 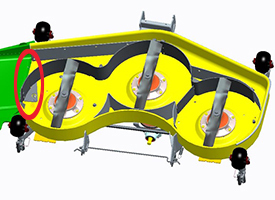 The special mulching blades that are included can also be used for side discharging, though overall performance may be slightly less than with the standard blades. 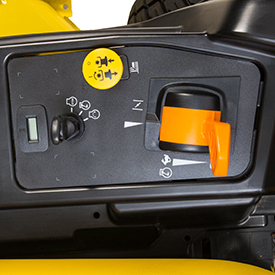 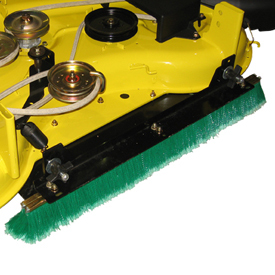 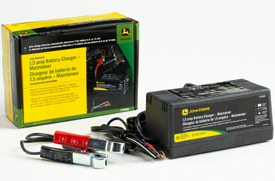 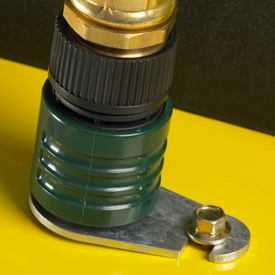 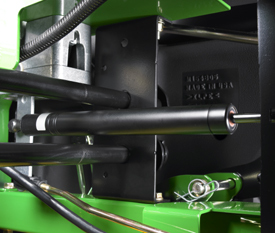 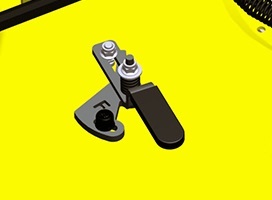 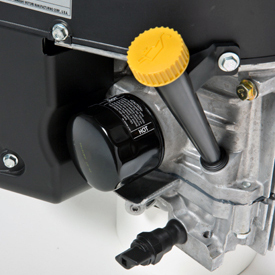 The hydraulic MulchControl actuator is the control only and also requires a MulchControl attachment. 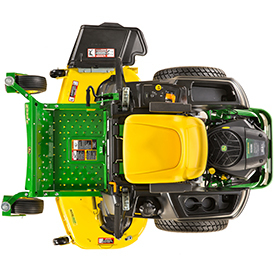 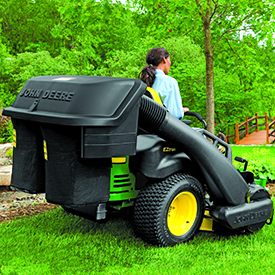 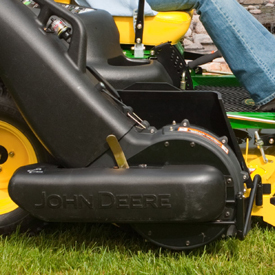 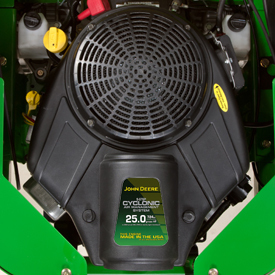 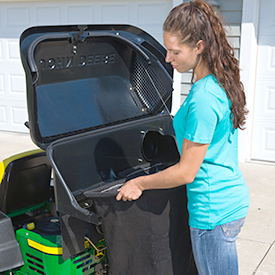 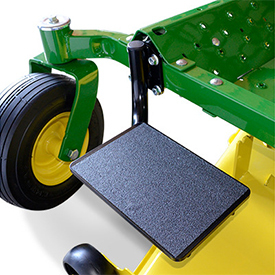 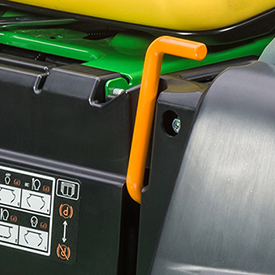 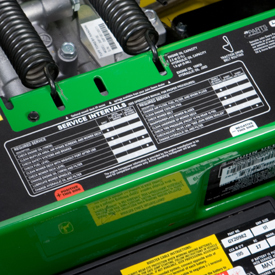 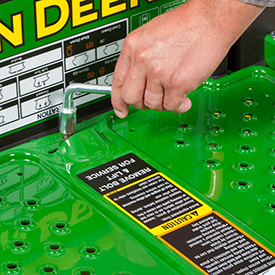 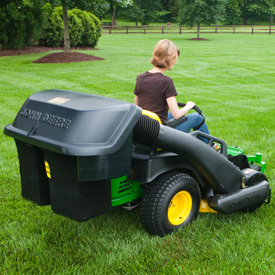 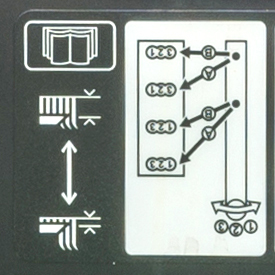 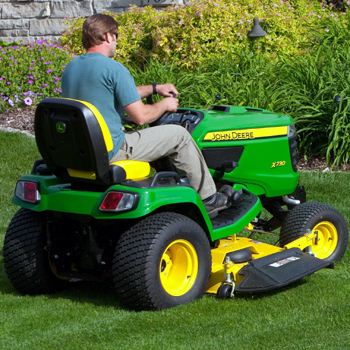 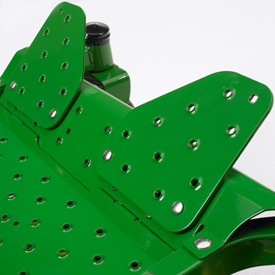 The mower deck can be converted from wide-open side-discharge mode to fully-chambered mulch mode. 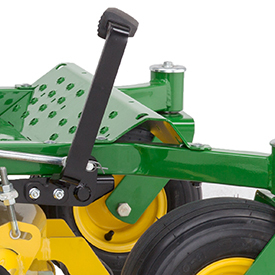 The hydraulic MulchControl attachment is field-installed.